Today's topic is a reference to an organization that the creator of Capture Your Grief refers to as her light in the darkness in her journey through grief. We're challenged to share with our friends and families who our 'glow in the woods' was. 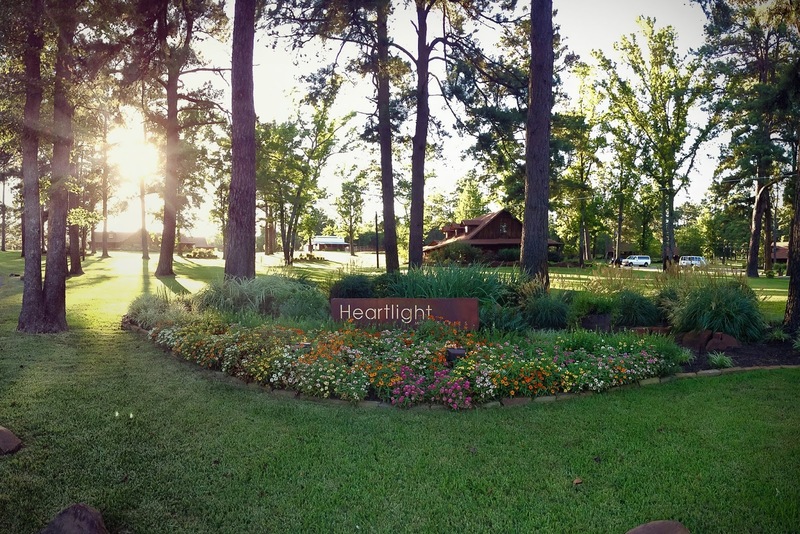 My husband and I work at a Ministry called Heartlight in Texas. It's a residential counseling facility for at risk teens and I'm blessed to say I am able to call those I work with family. It's a beautiful, stressful, life changing, challenging, and amazing place to work. Today I want to recognize not this place specifically, but the people who have made it home for Justin and I the last three and a half years. Justin found a counseling position with Heartlight right out of grad school, and I followed a couple of years behind him after they pulled me on full time in October of 2014. When I think of what this journey would have looked like had I been at the firm I was working at prior to Heartlight, I am overwhelmed with gratitude for the Lords provision in this area of my life. I am grateful to say that the road we've walked this last year has been one with amazing support, love, encouragement, and friendship from those we're blessed to do life with at Heartlight. The fact that this place has provided an environment of love, accountability, comfort, and encouragement is something I'll forever be grateful for...Thank you to our friends-our family that is Heartlight. Without you, this path would have been much darker for us. Not many are able to say their colleagues, their supervisors, their superiors, and their CEOs care deeply about the well being of their hearts - we can. Often times at work we say that Heartlight is just as much for the staff as it is for the kids; I can attest to this, and say I am so thankful for the community we've found here, the love we've received, and for the family we've gained.